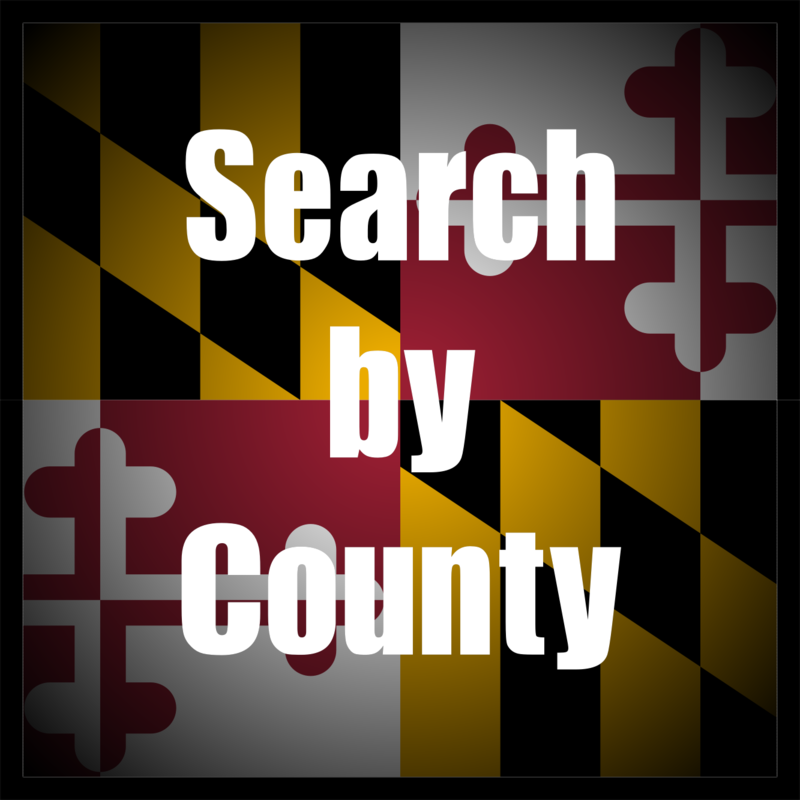 Southern Maryland Horse Farms, Equestrian Properties and Rural Real Estate for Sale in Charles, St. Mary's and Calvert County, Maryland MD. Farm and rural properties are plentiful in Southern Maryland - they are what adds to much of Southern MD's picturesque scenery, beauty and charm. Farms have become among my favorite types of properties to list and market, as well as to show buyers. Each property is so unique - there are no cookie-cutter farms that I have come across! 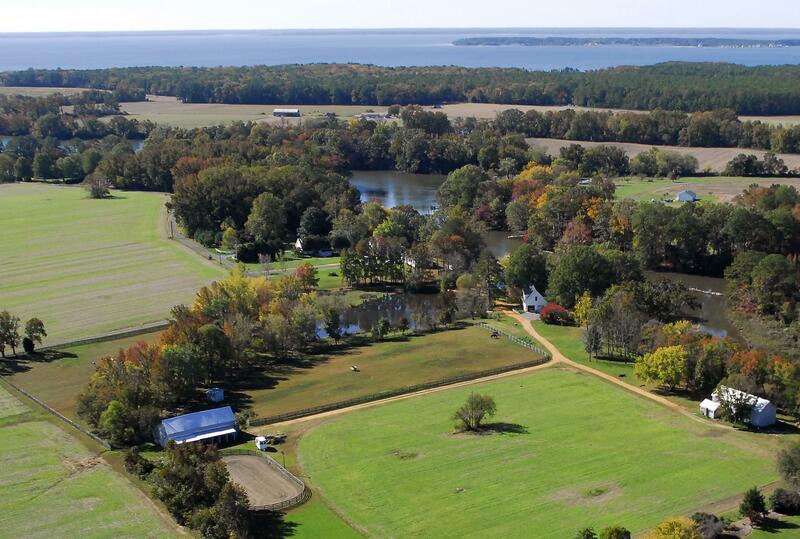 From horse and equestrian set-ups to strictly crops, the beauty of Southern Maryland's rural land is amazing! 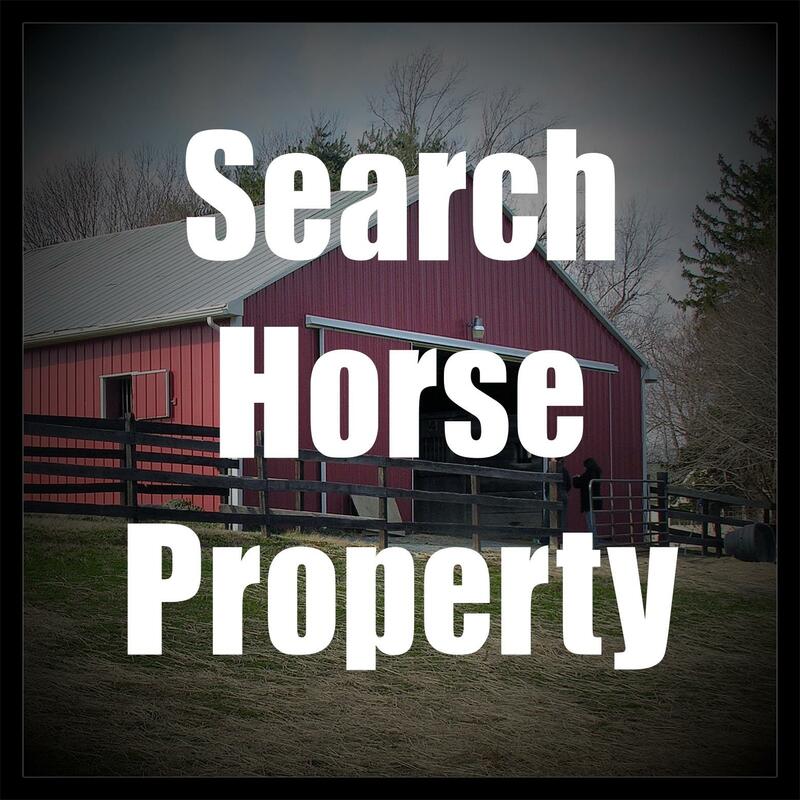 From this page you will be able to search for horse property by county, by price range and type. 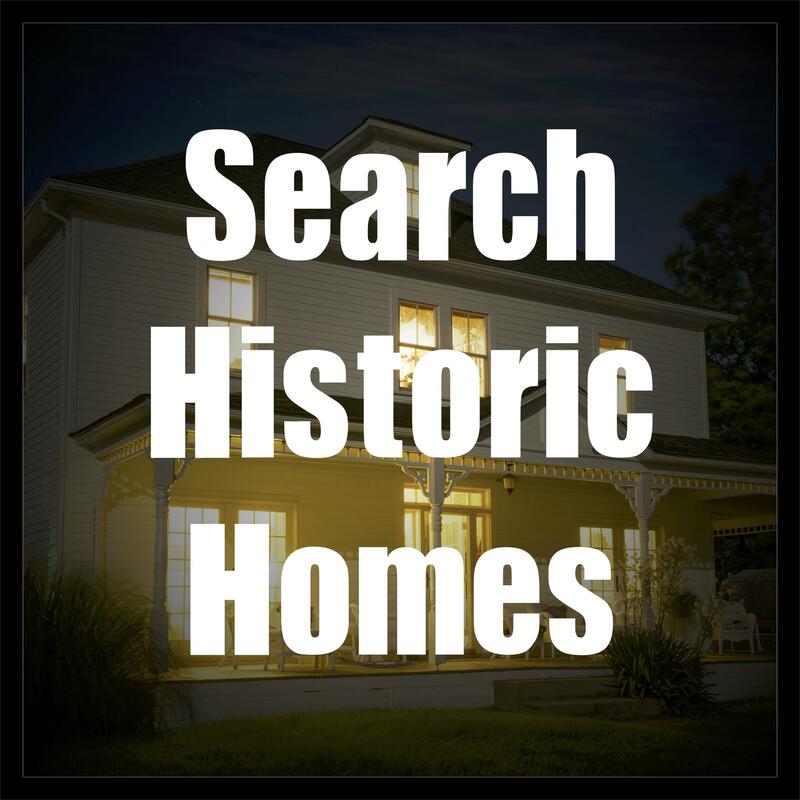 Included are horse farm listings in Charles County, St Mary's County, Calvert County, Anne Arundel County and Prince Georges County, in Maryland. 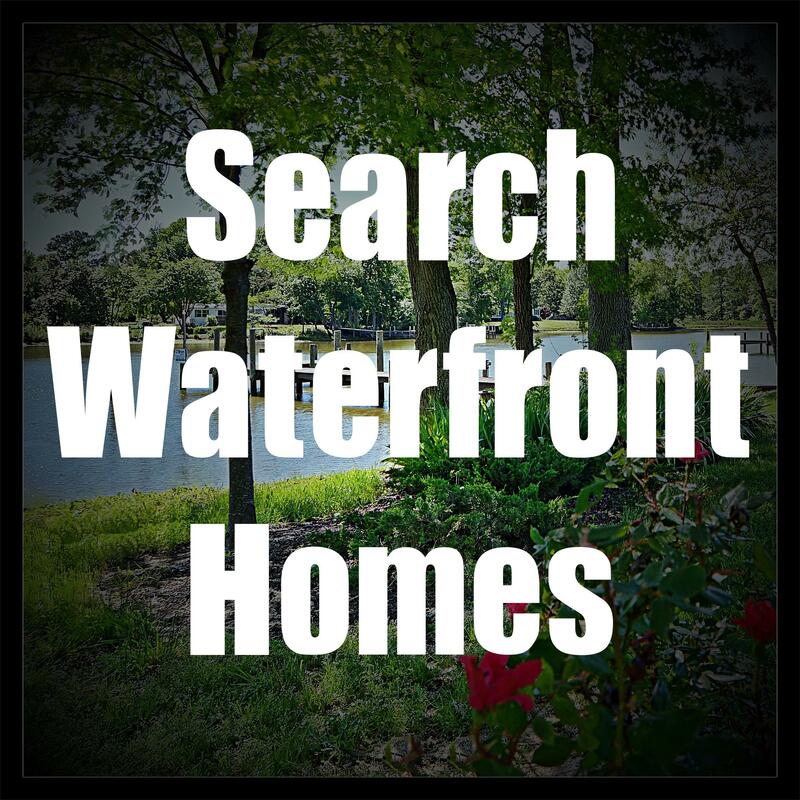 You may search waterfront horse properties to find the ultimate dream property! Or search properties that are short-sales, foreclosures or are currently under contract. 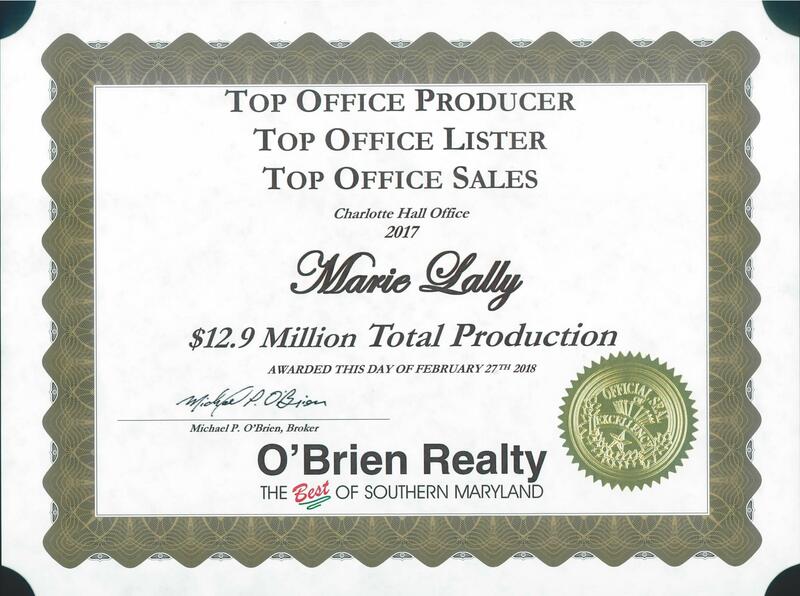 if you are looking to purchase or sell this type of property, please give me a call at 301-748-8698 or contact me via email at marielallyrealtor@gmail.com. If you are interested in receiving automatic email updates for horse properties, or any other properties, please let me know. I am very happy to search properties for you, with your specific criteria and location, and deliver the listings to your email. 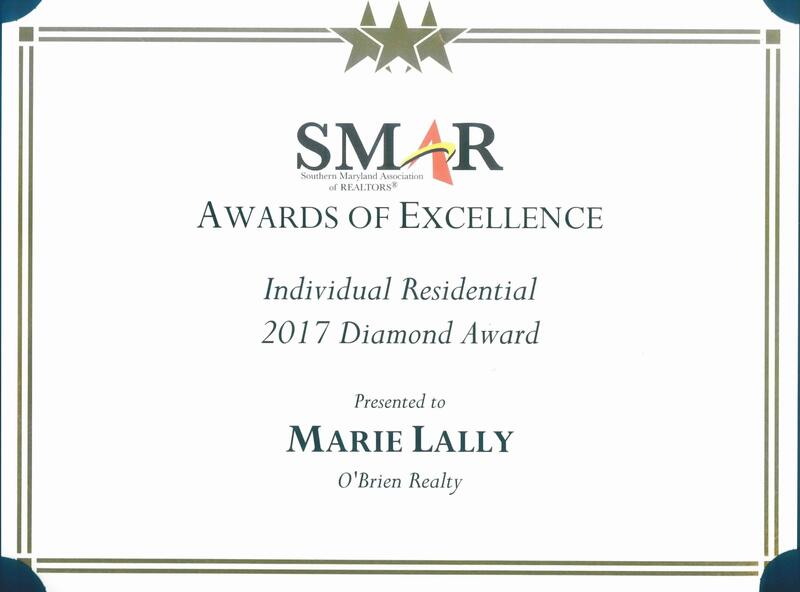 You may reach me by phone / text at 301-748-8698, or email at marielallyrealtor@gmail.com. Welcome to Foxwood Farm! 21581 Montfort Road / Bushwood, MD. Call Marie Lally at 301-748-8698 to schedule your private home tour! This property has been meticulously maintained and it is very well appointed! This is a special property which offers beautiful horse farm facilities, large acreage, a gorgeous waterfront, a beautiful home and an amazing country location, with an easy commute to PAX NAS, Washington DC and other areas of employment! This property also has a historic significance which makes it truly one of a kind! 14 Glorious Acres are included, with clear and level topography! Tree lined in areas, and other acreage adjoining a beautiful, protected creek! The property also features a solid built pier, maintenance free split rail fencing (partially fenced) and several outbuildings for horse stables, equipment storage and general storage. The house was built in the year 2000 and offers nearly 3300sf above grade! The house offers 4 bedrooms and 2.5 baths. It has been thoughtfully planned and features spacious rooms, a comfortable layout and beautiful finishes. The house also features an attached 2 car garage. 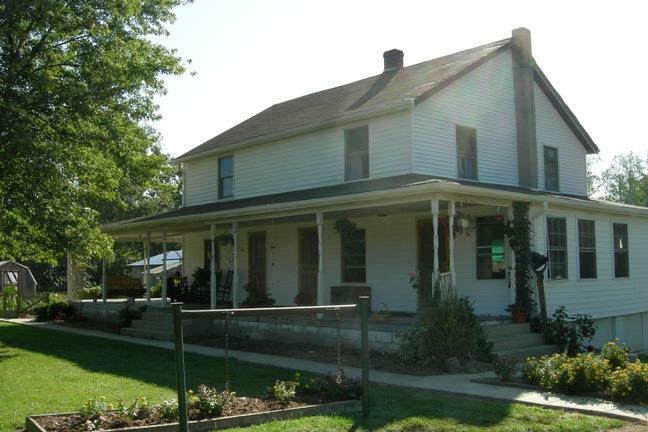 Enjoy farm life as you relax on your front porch, watching your horses or other livestock! The abundant wildlife can be enjoyed from your rear screened in porch, with beautiful, natural water views! This location is home to eagles, osprey, geese, swans, deer and fox, to name a few! There is also a carriage house, which offers an additional garage space (3 car garage) with a 2 bedroom, 2 full bath apartment upstairs! What a great feature to earn some extra income or for family or firends to enjoy premium accommodations, or make it home to a farm hand! This is simply a delightful property! Visit http://10acrefarm.marielally.com for photos, video and information! 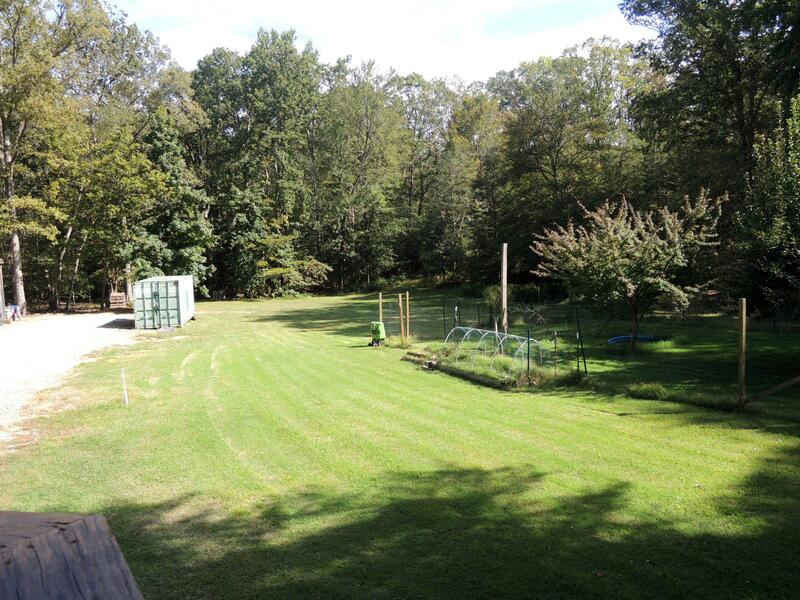 Beautiful, pristine country setting in Saint Mary's County! This 10 acre farm property offers fenced, cleared acreage, a fabulous barn, a 2nd separate barn for hay stoarage, a beautiful cape cod home with an attached 2 car garage, and a separate detached oversized 2-car garage with a large loft! This property is private, has been lovingly maintained and is turn key! 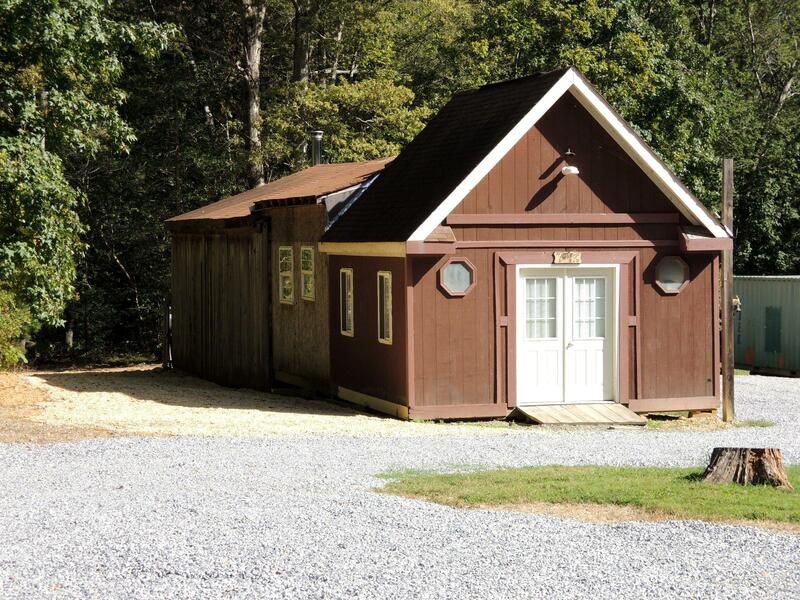 Located in beautiful Saint Mary's County, in Southern Maryland! Call Marie Lally at 301-748-8698 to schedule your private tour! BREATHTAKING WATERFRONT PROPERTY! BRING YOUR HORSES! 21750 Cryer Rd / Avenue, MD 20609 - You will not be disappointed! Simply Spectacular! Call Marie at 301-748-8698 to schedule a showing! / Visit dreamhome.marielally.com for more photos and info! ABSOLUTELY GORGEOUS! Breathtaking water views! Pristine, high end custom Cape Cod on nearly 5 acres, on Canoe Neck Creek! Dramatic architecture with soaring ceilings, open layout, lovely finishes, 2 master suites! Private pier with covered slip & boat lift, gazebo, detached studio/office, gorgeous landscape & circular driveway. Nothing spared! This property will not disappoint! Bring your Horses! Visit waterfronthorseproperty.marielally.com for more photos and information! Seldom does an opportunity arise to purchase such a unique waterfront horse property! Built in 2010, this custom home features a bright and open layout with fine finishes and quality workmanship. 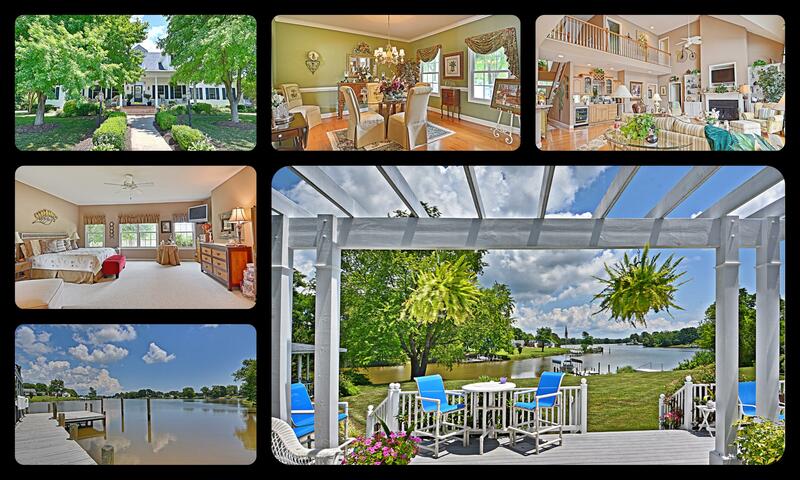 The home is perfectly positioned on the banks of Smith Creek, in St. Mary’s County, and offers beautiful water views. This pristine property consists of over 20 acres of prime land, currently being farmed for crops and horses, and offering panoramic views of the beautiful landscape. This property will be your private country retreat where peacefulness and tranquillity will convey with the sale. But while the setting is rural, it is just minutes to employment, shopping and restaurants. The Buyer of this property will appreciate the time and thought that the current owners put into the home. Carefully planned, this home takes full advantage of the beautiful water views, with abundant windows that display a lovely waterfront scene in nearly every room. The living space is open and bright, washed in natural light. Stunning wainscoting treatments adorn the walls…beautiful teak flooring is warm beneath your feet. High ceilings, pretty cabinetry, an antique gas range, natural stone flooring and unique accents make this a very rare find! The home features a main level master bedroom, 2 charming 2nd level bedrooms with fireplaces and dormers, and an apartment, with a separate entrance, that is situated above the large 2-car garage. This well fashioned home will satisfy even the most discerning of Buyers. The waterfront is lovely and wraps a large portion of the property. The view of Smith Creek is clear and beautiful from the back of the home. The property features a pier for docking a boat or for first row viewing of nature’s best attractions - the osprey, the eagles and herons. Two beautiful, historic, barns set upon over 20 acres of flat, fenced fields. The barns are sturdy and in restored condition, set up for horses and general farm operation. 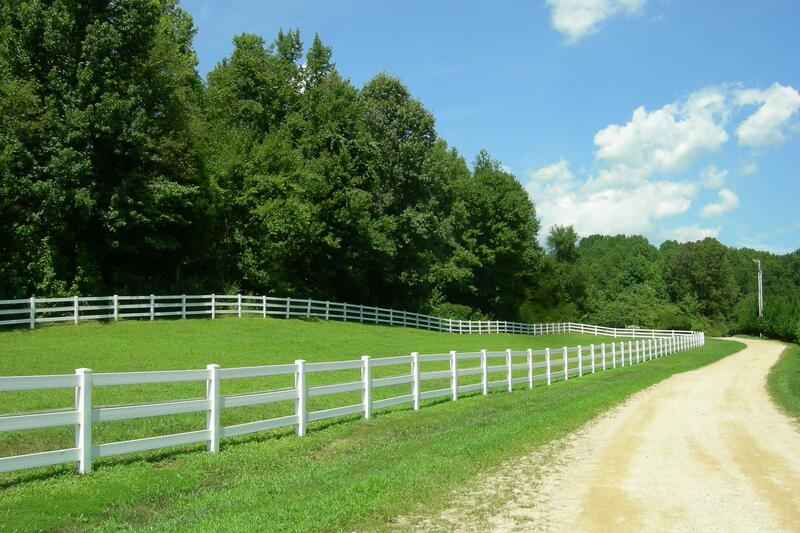 The property is fenced, has a ring installed and is ready for your horses or other livestock. Currently, only 2 horses call this property home, but many, many others can be accommodated easily. Currently, about half of the cleared land is in crops. There are many more details about this Southern Maryland horse farm - please contact the listing agent for more information and to schedule a showing. This property is not listed in the MLS. Call Marie at 301-748-8698 for more information! Located just a stone's throw outside of the Town of La Plata, you can find a quiet retreat, located at 7220 Whitetail Place. This property offers something a little different from the usual La Plata homes. The property is very private, lined nearly completely by forest. It is located just a short distance down a private road. 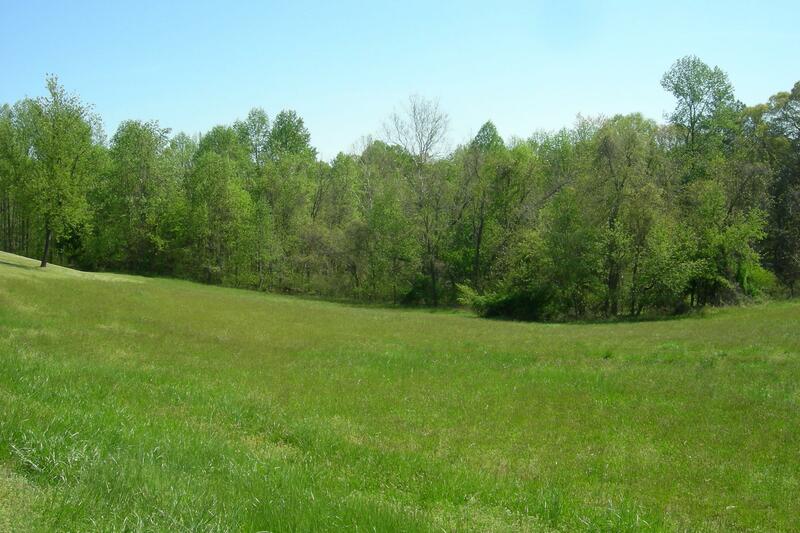 The property features 5.2 acres of beautiful land, both wooded and cleared. 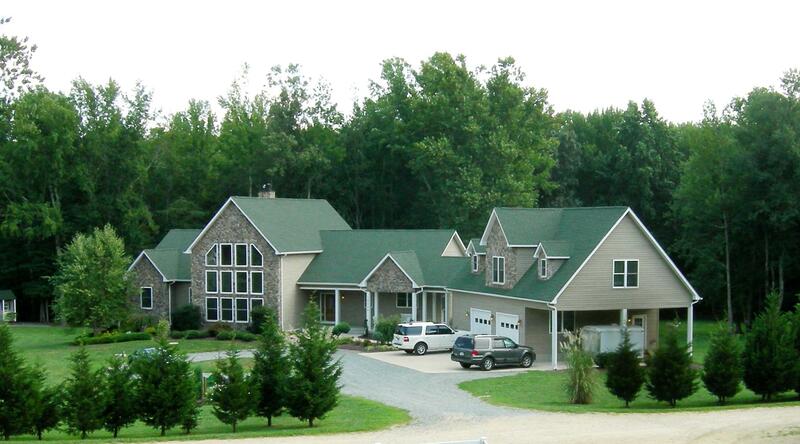 At Whitetail Place, you will feel like you are in the country, and this is country living, at it's best! It is here that you can watch the deer, listen to the birds and enjoy everything that nature has to offer. And, it is at this location that puts you close to all the conveniences of La Plata, including shopping, restaurants, schools and recreation, as well as employment at PAX NAS, Andrews, Bowling, Virginia and DC.. The property is also unique in that there is no HOA, which means there are no added restrictions or costs! Did I mention that there is no "La Plata Town Tax" here, too? Think of all the savings! The home has been lovingly maintained by the current owners. Their pride of ownership is evident from the moment you step inside the home. The gleaming hardwood flooring, the freshly painted and unblemished walls, the upgraded and remodeled kitchen, as well as the updated baths, beautiful addition and screen porch are just some of the indications of the care and thought that has been put into this home. The home has been professionally remodeled and provides a bright and open floor plan that competes with newer homes... and, the excellent condition of this home makes it show as if it is a new home. Offering over 2000 sf of space above grade, plus another 1500+ sf of finished basement, this home offers about 3600sf of total finished space! And, this square footage does not include the huge screened in porch off the back of the house! This home is filled with tons of character, warmth and personality! It has been meticulously maintained and is move-in ready! The property is picture perfect! With the wooded backdrop visible from every angle, and open acreage that surrounds the home, the home offers a unique appeal. There is room for a very large garden, or for a game of football, or a large reunion or party, or even some livestock! The property features a 3 section barn, you see, in which the largest section can be easily converted to a stable for a horse, or a shelter for alpacas, goats or even chickens! Again, there is no HOA to restrict you! Of course, you should double check with Charles County to be sure that your livestock choices are acceptable, per their zoning ordinance. If you are looking for a convenient location, yet a country appeal, outside of the restrictions of community living and HOAs, then look no further. If you are looking for a classic home with lots of character and appeal, in pristine condition, on a large lot, there is no need to look any further. If you have been seeking a La Plata location to live and bring your horse, with a property that won't break the bank, your search is over. Contact me for more information.... I would be very happy to show you this beautiful, unique and quality Charles County home. Superb.... 20 Gorgeous Acres! 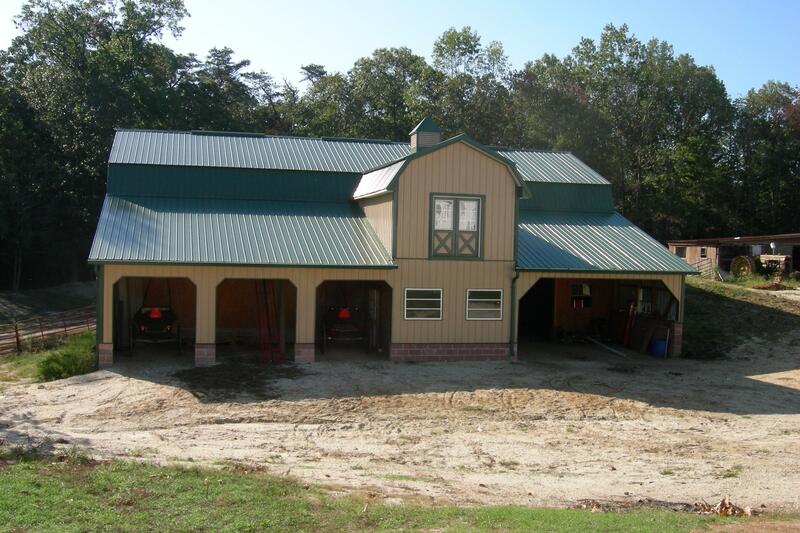 8-Stall Horse Barn! Various Other Outbuildings! A Southern Living Home! Such a beautiful property, and oh, so close to all the conveniences and activities of the Washington DC Metropolitan area! 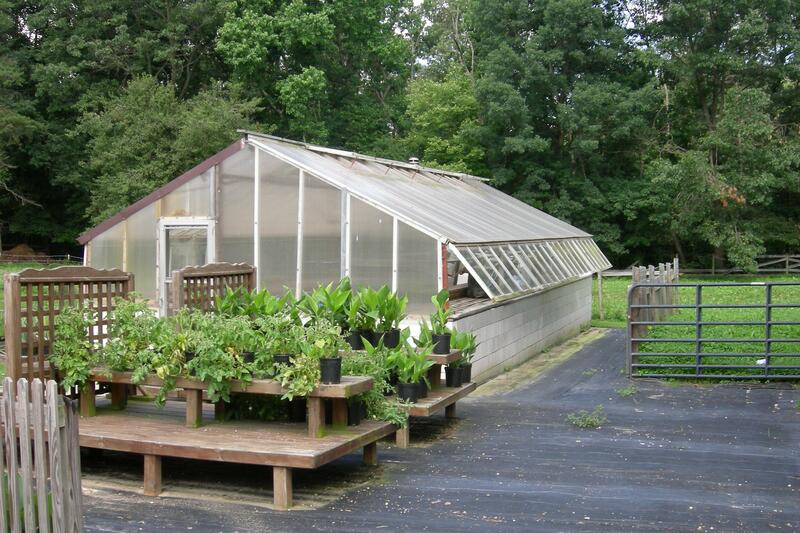 Welcome to 15430 Mount Calvert Road, located just off Croom Road in beautiful Upper Marlboro, MD. This property is certainly not typical - it is, indeed, quite special. 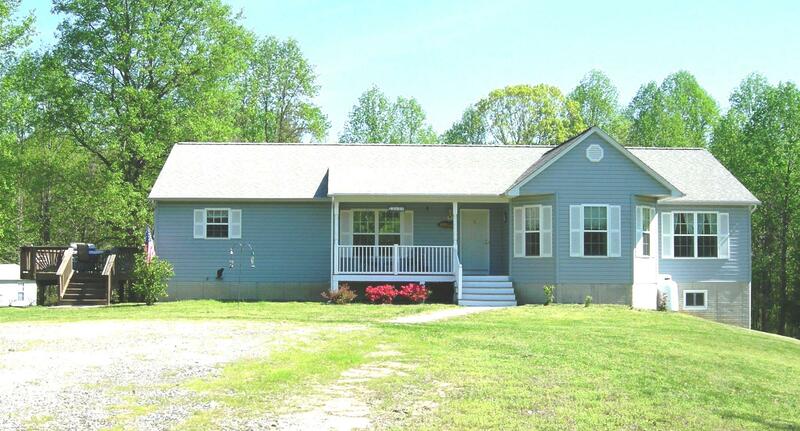 Located in the prettiest, country setting, this home features 20 rolling acres! With fenced paddocks, a large 8-stall horse barn with tack room, and other various outbuilding, this home is set-up for the farm and horse enthusiast! Everything is in beautiful condition and this property is move-in ready for both you and your horses! Custom built from a very beautiful Southern Living floor plan, you will feel like this home has jumped right out of a magazine! From a very large and inviting front porch where you can sip on a tall glass of lemonade and relax, to the dramatic great room with soaring ceilings, devine finishes and acousitic excellence that just begs for guests and entertainment, I believe that this home will appeal to the pickiest of buyers. The home boasts a beautiful, high end kitchen with gorgeous cabinets and granite countertops, a formal dining area with tons of character and style, a main floor master bedroom offering beautiful conveniences and exceptional views, beautiful upper level bedrooms loaded with charm, a study and a sun porch perfect for quiet moments, and even a basement with workshop, bedroom space and room for your imagination! This charming home features high end construction including lovely finishes, quality workmanship, energy efficient features such as geothermal hvac, and more. Additionally, there is a tenant house included with the sale of this property! So charming! And, the income potential for the property (tenant house, horse boarding, land leasing, etc.) is something that you will want to explore! The income potential and very low taxes may add to the affordability of this gorgeous country property. Next to Maxwell Hall Equestrian Park - BEAUTIFUL Home & Property! 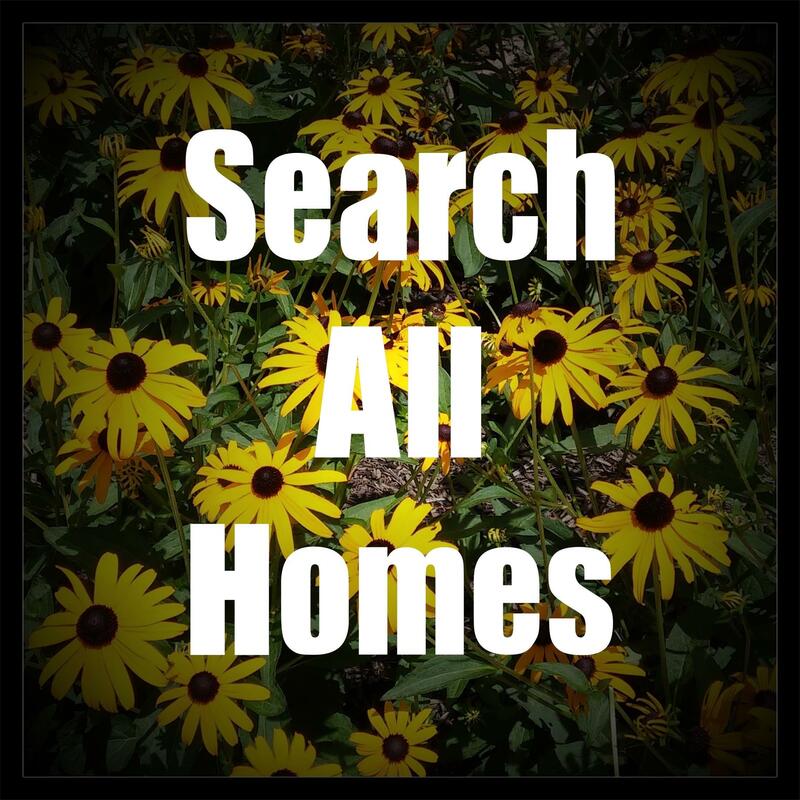 If you are looking for a beautiful home in a country setting, yet still close to conveniences, your search is over! 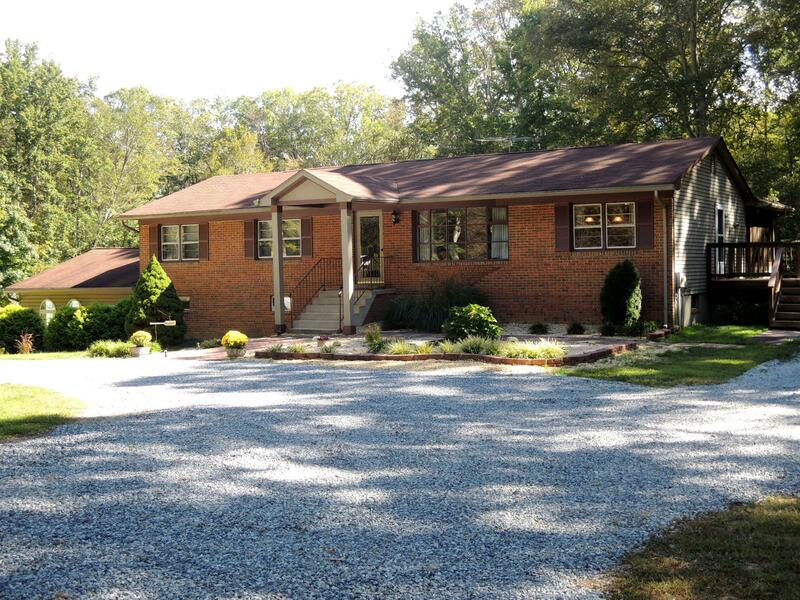 Welcome to 6700 Maxwell Drive in Hughesville, Maryland! This spacious 4 bedroom, 2.5 bath home offers space and comfort, inside and out! And, it is priced just right, too! The interior of the home boasts 4 bedrooms, 2.5 baths, a very large kitchen with eating area, a formal living room, a formal dining room, a cozy family room with pellet stove, a lovely mastersuite, a full basement, a side-load 2 car garage, and more! Recent updates include flooring, fresh paint throughout, a heat pump, just to name a few items. This home shows beautifully and is in extra clean condition - it is move-in ready! The peaceful lifestyle you seek can be yours in this Hughesville home. This location is desirable and beautiful, and offers an easy commute to Washington DC, Andrews Airforce Base, Patuxent River Naval Air Station, Indian Head, Annapolis and other areas of employment. It is close to shopping in Prince Frederick and Waldorf, close to Patuxent River recreation like boating and fishing, and offers, of course, hikers and horseback riders endless hours of recreation in neighboring Maxwell Hall Equestrian Park! 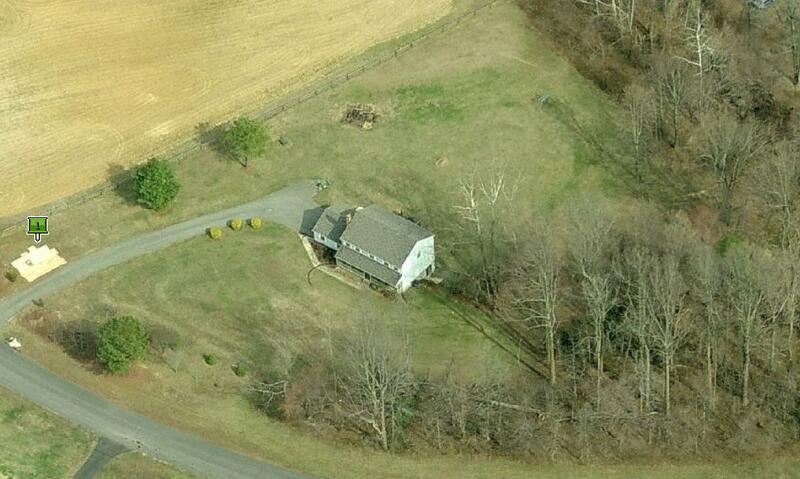 Hughesville Horse Property/ Near Maxwell Hall Equestrian Park! This modern day Victorian style home is quaint, charming and so unique! Nestled on 3 beautiful acres, perfect for horses, this home stands tall like your own little castle! If cookie-cutter is your style, then this is not the house for you...but if gingerbread suits your taste, you definitely need to schedule a showing on this home! The architecture is beautiful, the setting is lovely, this is a one-of-a-kind home! And, in addition to this wonderful home, there is a 4+ car garage with a HUGE 2nd story! Perfect for the mechanic, hobbiest or wordworker! And let your imagination go wild and finish the 2nd story as you see fit! 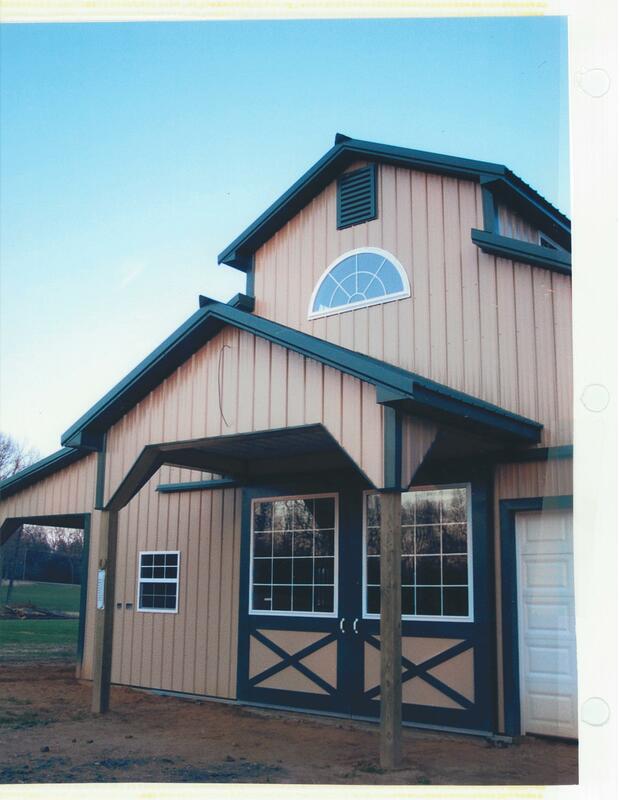 And for the horse owners, there is a horse barn right in the back yard, and plenty of pasture, both front and back! Maxwell Hall Park Equestrian Riding Trails are just a short horse ride away (Teagues Point Rd entrance). Maxwell Hall Park offers about 14.2 miles of diverse riding trails, open fields, a jump course, wooded areas, steep terrain, shoreline, beach rest locations and a trail course. What great recreation and so convenient, too! Priced right....schedule a showing today on this most charming home! Call Marie Lally at 301-748-8698 to schedule a showing! You will not want to miss this home! Tucked away in one of Southern Maryland’s prettiest country-side settings is this absolutely beautiful, luxurious, high-end residence. With a custom home and other structures that complement country living and an equestrian lifestyle, this is the place you will want to call home. 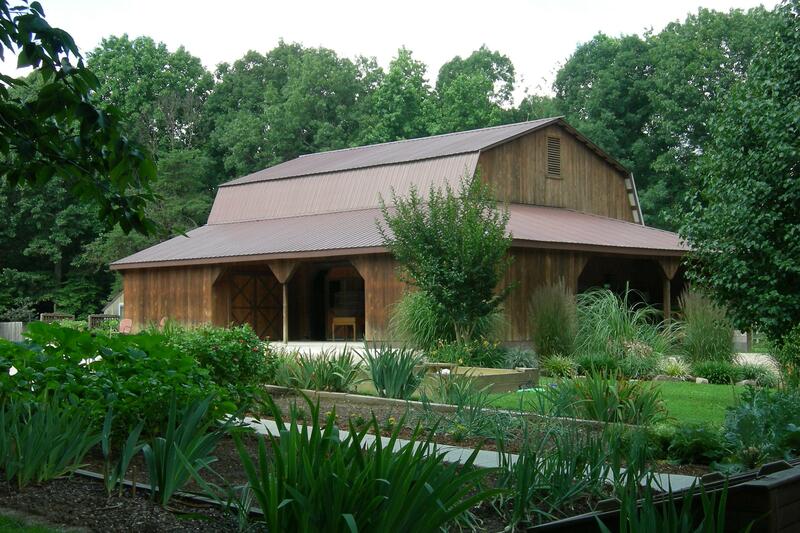 At Beaver Creek Farm, it is easy to forget the outside world exists! The street location, undoubtedly, is appropriately named, “Enchanted Place”. Located on 75 serene acres, the property is well planned with just the right combination of forest and beautifully maintained pastures. If you have a passion for outdoor living, this property will enable you to take full advantage in all seasons with an astonishing array of leisure time activities! 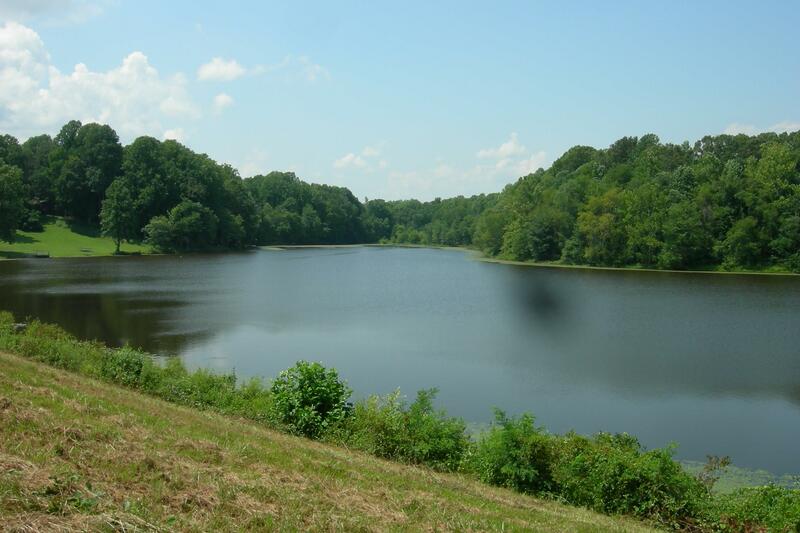 There are hiking and riding trails through picturesque woods; beautiful creeks and amazing views of a beautiful, large lake; fenced pastures and stables for horses and other livestock; a playground for children; ample land for hunting, bird watching and other recreation. And, Oak Ridge Park is a short horse ride away, right around the corner, where you can take advantage of additional great equestrian horse trails, show rings and other activities. This beautiful property will enable you to enjoy life to its fullest from sunrise to sunset! The home is one of a kind and defines luxurious country living. This Montana lodge home is gracious in size, full of conveniences, offers fine craftsmanship and high quality finishes throughout! This impeccably crafted home features an open floor plan, gourmet kitchen with very high end appliances, cathedral ceilings, large bedrooms, luxury baths, an intimate, yet robust, 2-sided fireplace, an expansive loft area, a finished basement with gym and beautiful bar, a wine cellar rough-in, multiple laundry facilities, a screened porch, quality exterior decks, professionally designed landscape with water features, hard-scapes and more. Even the mechanicals are high end - Nothing has been spared in this expansive, quality home. The property also features a beautiful horse stable with box stalls, a hay loft and a tack room; several large pastures with beautiful maintenance-free fencing; various animal run-ins; a massive shop with an office & heat; a large tobacco barn; and other beautiful structures. This entire property has been very well planned and constructed to very high standards. You will appreciate living among the natural, beautiful surroundings while enjoying a location that is easily accessible to employment areas such as PAX River, Washington DC, Virginia, Dahlgren and other areas. 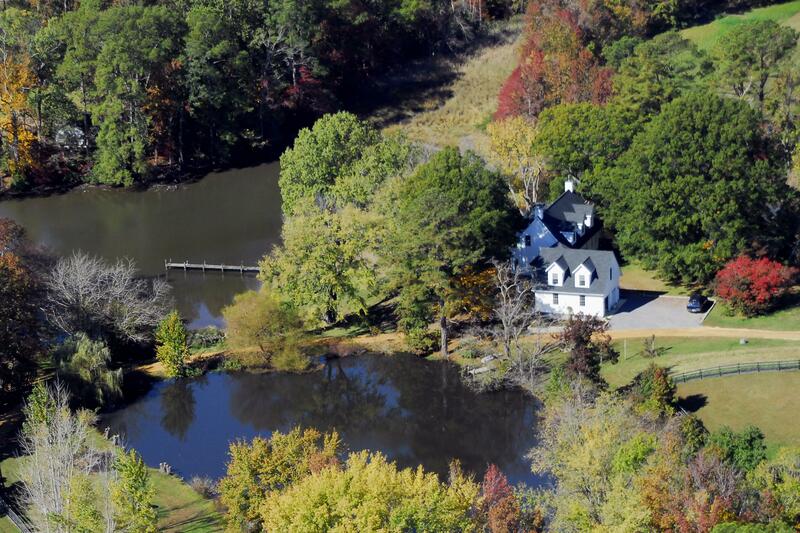 This beautiful, 27 acre horse farm is full of country charm! 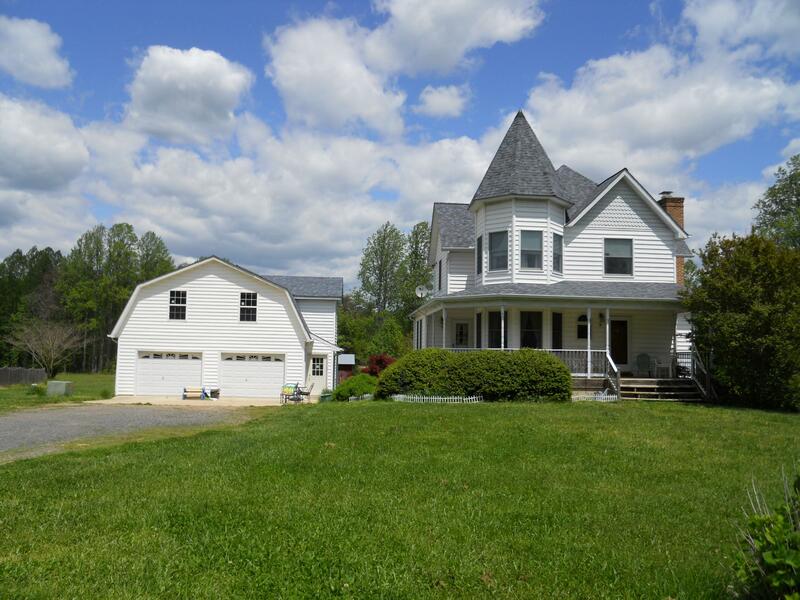 Located in Mechanicsville, MD / Charles County, this property features very large fenced pastures, wooded areas, rolling hills and flat land...there are various structures on the property including 2 separate residences! 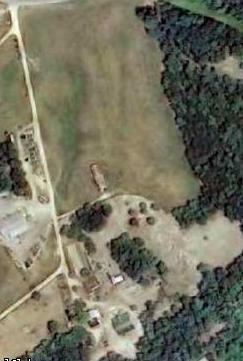 This is a unique property with unlimited potential, including the possibility of subdivision potential. The main house features 5 bedrooms and a wide open floor plan. The second home is a charming 2 bedroom cottage. 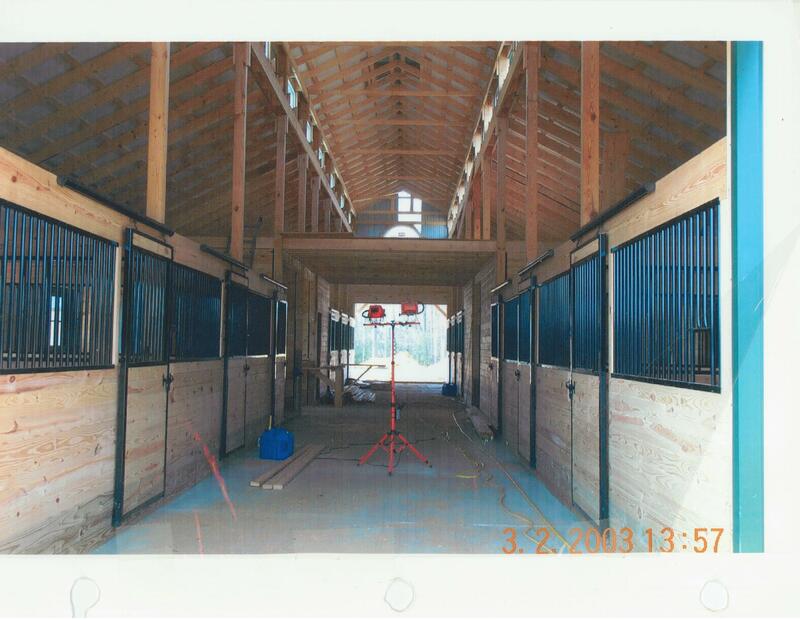 The horse stables are well built, custom designed, with box stalls, tie-ups, equipment storage bays, a massive hay loft and a run-in. There is a free-standing office/studio that is just adorable and features beautiful interior finishes! The workshop is large and funtional with ample workspace as well as storage! There are other features including chicken houses, various run-ins, hog houses and sheds. 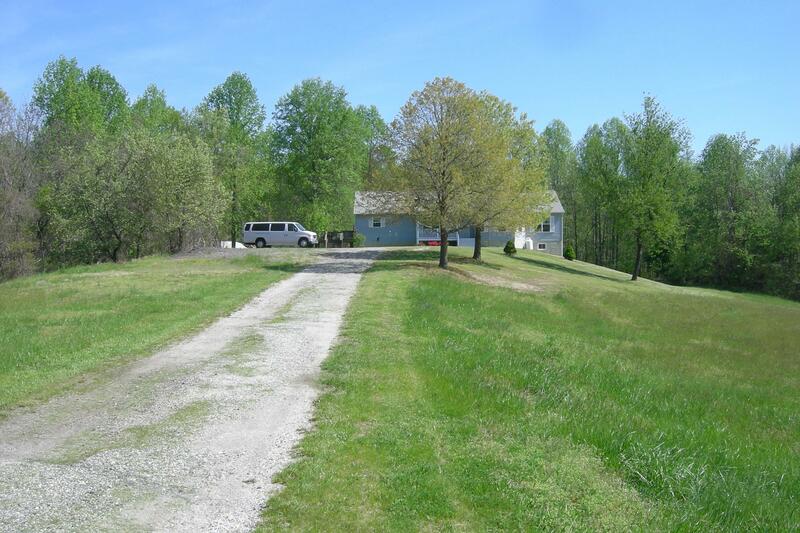 This property is located in a serene, rural setting in a very desirable location in Charles County. The location offers an easy commute to employment areas such as PAX NAS, AAFB, Washington DC, Virginia, Dahlgren and other areas. Don't let this home fool you - contrary to the small appearance, this home offers 4400 total square feet of interior space! Step through the front door of this beautiful home and you will be amazed by the large rooms, open floor plan and beautiful finishes used throughout! This home is in immaculate condition and offers 4 large bedrooms, 3 full bathrooms, 1 half bath, a full basement and a wonderful, spacious and unique design! The home features a very large kitchen with tons of cabinet storage space and a large island that has a breakfast bar overhang! The cabinet finish is beautiful! The living room and dining room are perfect for large gatherings and entertaining! The beautiful hardwood flooring used in the dining room will complement any style and decor! The large, bright windows in the living room will make this room, undoubtedly, a favorite spot in this beautiful home! All 4 bedrooms are extra-large! The master bedroom, adjoining masterbath and large closets will suit even the pickiest of buyers! The front bedroom is particularly charming with the "half-hexagonal", bay-bump out on the front wall! Sunny, pretty and charming are how I would define this beautiful room! The lower level of this home features a large storage area with 9' ceilings! The lower level also features a full apartment/in-law suite with a large bedroom, huge living/dining room, a large and well equiped kitchen, a full bath, a laundry room and separate entrance! This is a home within itself! 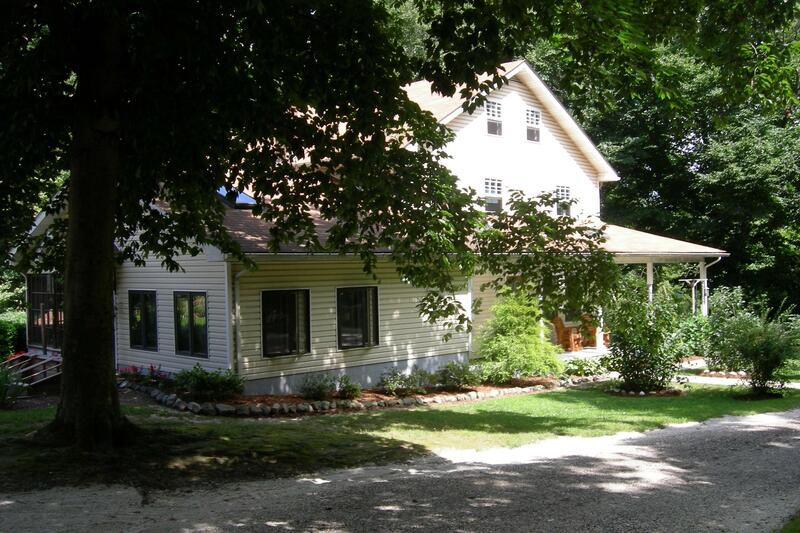 This home sets on over 13 acres of land, both wooded acreage and cleared! 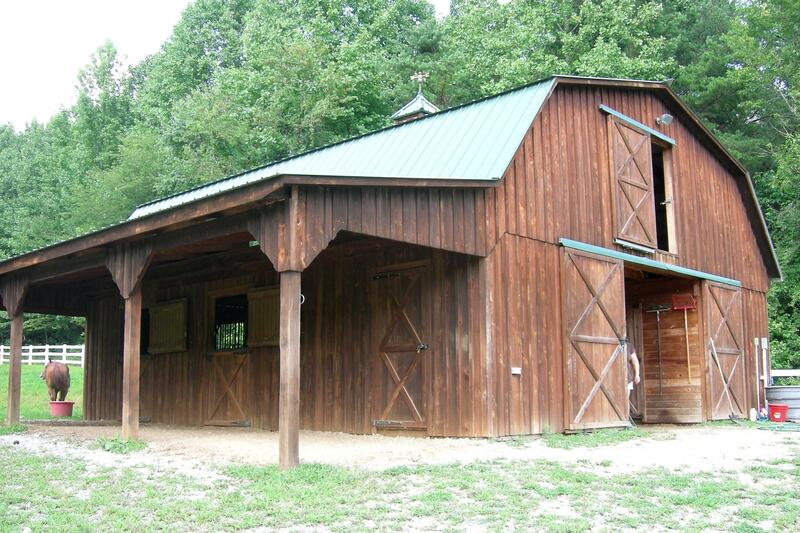 This property would be great for horses for hunters or anyone who enjoys the great outdoors! The home offers a covered front porch and a large deck for outdoor relaxation. 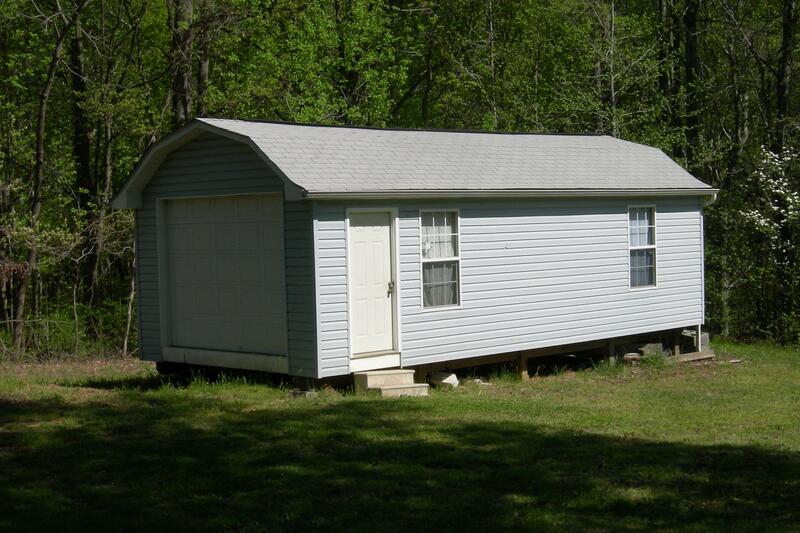 Additionally, there is a beautiful, large storage shed that conveys with the property. The home is conveniently located in Aquasco, in PG County, with an easy commute to many employment hubs such as PAX River NAS, Washington DC, Andrews Air Force Base, Virginia and other areas. 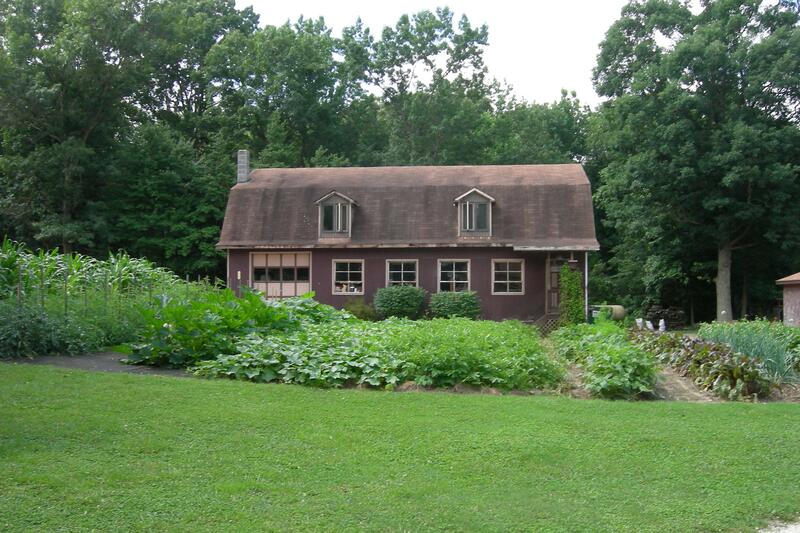 This cozy farmette has all of the features of a large farm! The property is gorgeous and very well planned! The condition is beautiful! The character and charm of this unique piece of real estate is unending! The home features over 3200 finished square feet. There are 8 bedrooms, a main level master bedroom, wide open great room, a 3-season sunroom, endless living space plus an unfinished basement and an unfinished 3rd floor! There is also a beautiful wrap around porch and a maintenance free exterior! The property also boasts a beautiful, newly built, horse barn/stable with room for equipment storage, a large hayloft and more! Additionally, there is a MASSIVE 2 story cabinet maker's workshop with a wide open floor plan on both floors as well as a beautiful greenhouse! The property features an amazing landscape that seems to produce everlasting blooms! The property is bordered with trees and features fenced pastures, hand-crafted garden structures and so much more. This property has an amazing value and endless potential. It is located in desirable Mechanicsville, in Charles County, with an easy commute to many key employment areas such as PAX NAS, AAFB, Washington DC, VA, Dahlgren and other areas. 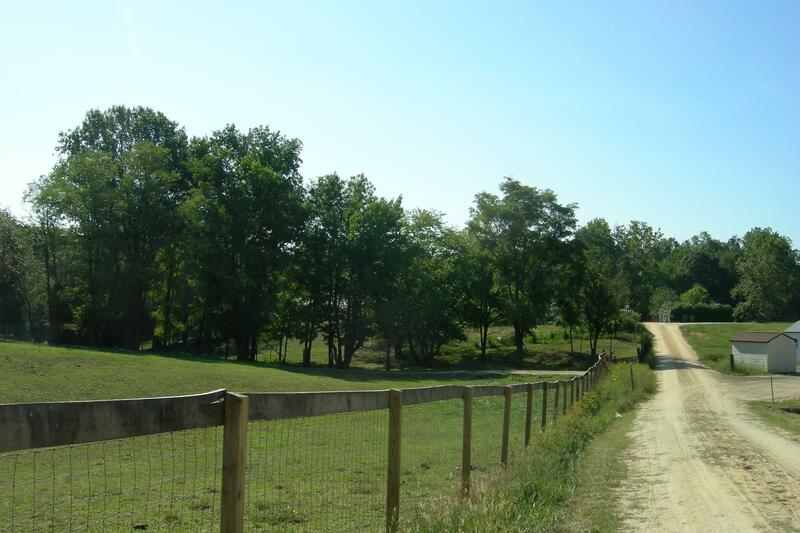 Don't miss this rare opportunity to own this fabulous horse farm property in Southern Maryland! Custom home with no detail forgotten! Barns, Fenced, GORGEOUS! 20 Acres on Smith Creek! Absolutely beautiful and pristine 5 acre waterfront property! Clear flat acreage can serve well for horses and other livestock! Call Marie Lally at 301-748-8698 to schedule a showing! Please click here for more information of call Marie Lally direct at 301-748-8698. Let Rick know that Marie sent you to receive your special discount! The Largest Selection of High Quality Pianos in the Greater Washington-Baltimore Area & the Entire USA! Quality Brand Name Pianos by Steinway, Balwin, Yamaha, Kawaii and Others!